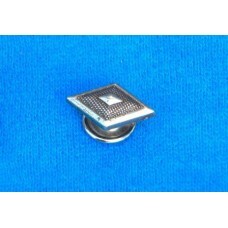 Diamond Shaped Rivet Concho. ½".. 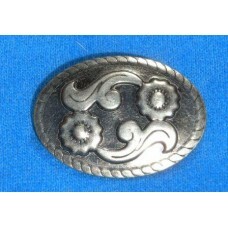 Flower Stamped Steel Oval Rivet Concho. 1½".. 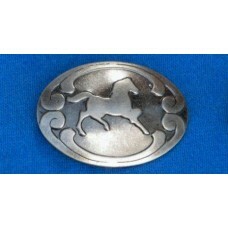 Horse Stamped Steel Oval Rivet Concho. 1½".. Shotgun Shell Concho 3/4" (1.9 cm). 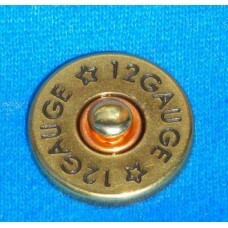 Shotgun Shell Concho 3/4" (1.9 cm). Brass and copper plated. Att..